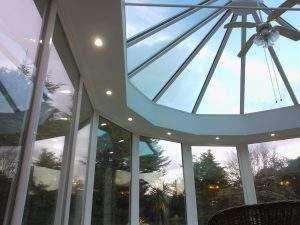 Home » Blog » Can a Conservatory Add Value to Your Home? Have you been thinking about adding a conservatory to your home? If so, you are one of a growing number of property owners who are attracted by these amazing structures. However, you might be looking to address a few questions before the final decision is made. One of the most common is whether or not a conservatory will add real value to your home. The simple answer to this question is a firm yes. Let’s take a look at why this is the case as well as the types of benefits that a conservatory will provide. Let There be Light (and Lower Energy Bills)! 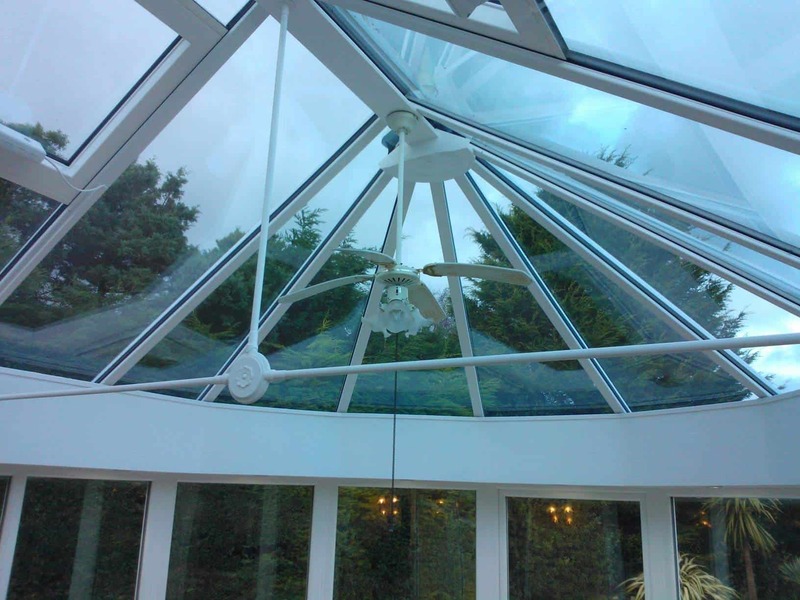 We should first look at the physical advantages of a conservatory in terms of energy costs. Conservatories have always been known for their ability to allow extra light into your home (especially if they are facing south). Not only will this provide a pleasant environment, but let’s not forget that the warm rays of the sun will help to cut down on heating costs during the colder months of the year. You will be happy to know that (on average) a conservatory is said to add between seven and ten per cent to the value of your home (1). Assuming that the initial purchase price was £200,000 pounds, you could very well be able to list the property for £220,000 pounds; not a bad profit margin at all. Of course, the exact figures will depend on other issues such as the size of the conservatory and the type of construction. 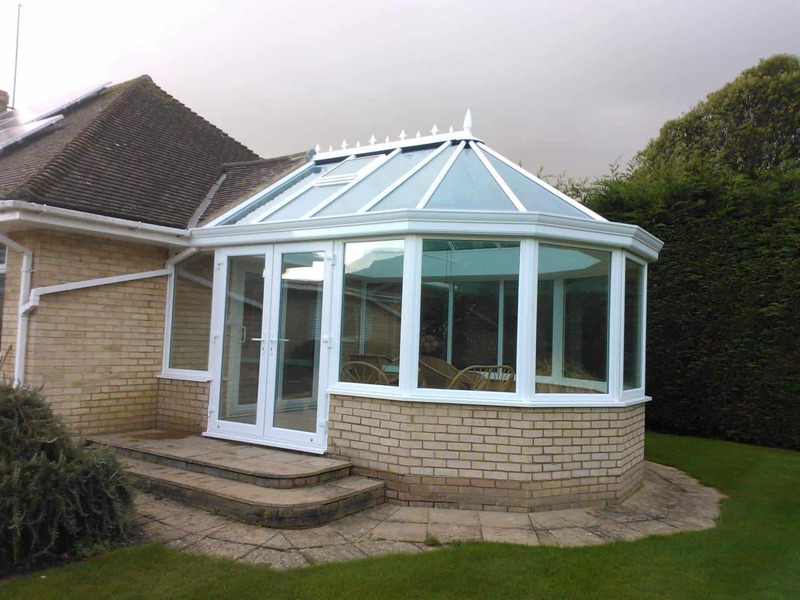 Conservatories increase the outer appeal of your home. They are great ways to add interior space. They can be used for multiple purposes (such as a winter greenhouse or a child’s play area). Modern units are built to last. Modern conservatories are easy to maintain and if cared for properly, they can last for decades at a time. So, they represent a great investment opportunity for the average buyer. Whether you have been looking to increase your living space or you are only concerned about the resale value of the home, these options aim to please. Many benefits of a conservatory might not be immediately visible. For instance, did you know that reliable locking mechanisms will add an extra layer of security to your property? Weatherproofing ensures that the elements are kept at bay even during the harshest weather conditions. Cleaning is simple and if you want, you can even choose a design based off of your personal tastes. This is a great way to enhance the unique personality of your home. While it should now be clear that the addition of a conservatory will add value to your home, quality counts. This is why it is always best to choose a service that is able to offer you countless options. The style of the structure, its size and unique design elements will all affect the end result. This is why many property owners are choosing to work with the experts here at Benchmark Windows. 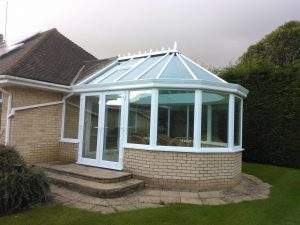 Modern conservatories can and will add value to your home if you choose professional service providers. When quality counts, Benchmark Windows are only a phone call away. If you would like to learn more about our services or to take a look at the types of conservatories that we have to offer, please feel free to contact us on 01903 756699. We will be happy to discuss your options!